by pasting your passport size coloured photograph having a white background. you have your original documents to ensure verification. number or email id. 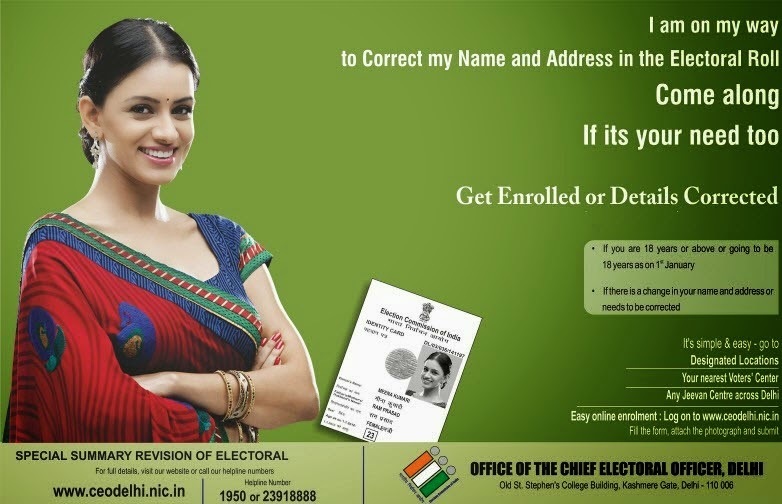 Use the given information 0172-2704779 or itceo_punjab@eci.gov.in. share the problem with him. He will give you a proper solution.